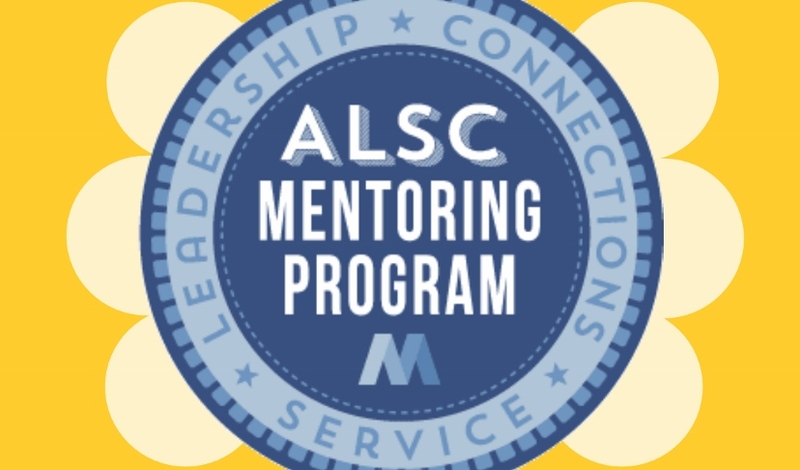 Last week, ALSC opened its applications for the Fall 2017 Mentoring Program. 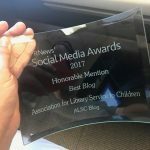 As expressed in my previous post regarding mentoring, we understand that this program, and more opportunities to help develop and empower librarians, are increasingly becoming more necessary and important with the times. This has already proven to be true because in just its few days of being open, we have received over 25 mentee applicants! 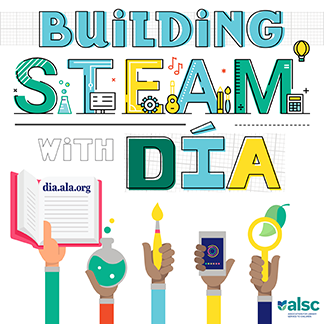 ALSC is hoping to implement some changes in the program this year, beginning with the application itself. We’ve added sections to both mentee and mentor applications: Gender, Geographic Region, and Race/Ethnicity. We are hoping that by the addition of these sections, we’re demonstrating our commitment to our strategic plan objectives, while demonstrating our commitment to smarten the way we match. These additions, along with other changes in support, will help us improve communication between matches, which will ultimately lead to a more effective and fun program. We understand a time commitment may cause some hesitation, but there is a need for mentors! Pairs are just expected to be in communication at least twice a month. As a mentor, you’ll get to make more connections while improving your leadership skills! I, along with those a part of our Mentoring Working Group, will have more contact this year with our pairs; offering resources, discussion questions, and suggested activities. There will be a ton of support! We hope you’ll consider applying and join us in making this program a success!